Another World Series, another chance to defend a title. Except this time, everyone is back. 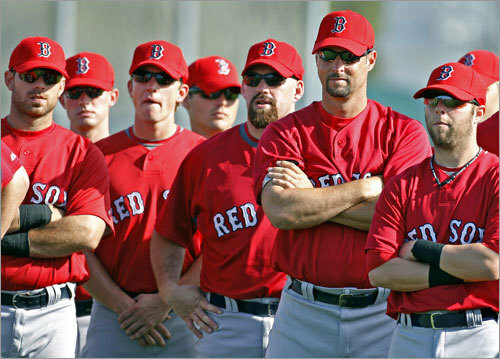 The Globe's Amalie Benjamin runs down the roster and introduces us to a familiar cast of characters -- the 2008 Boston Red Sox.